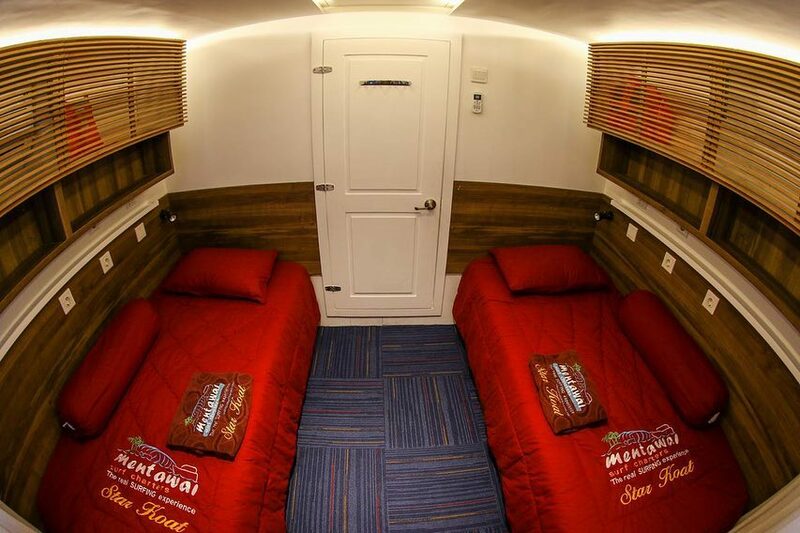 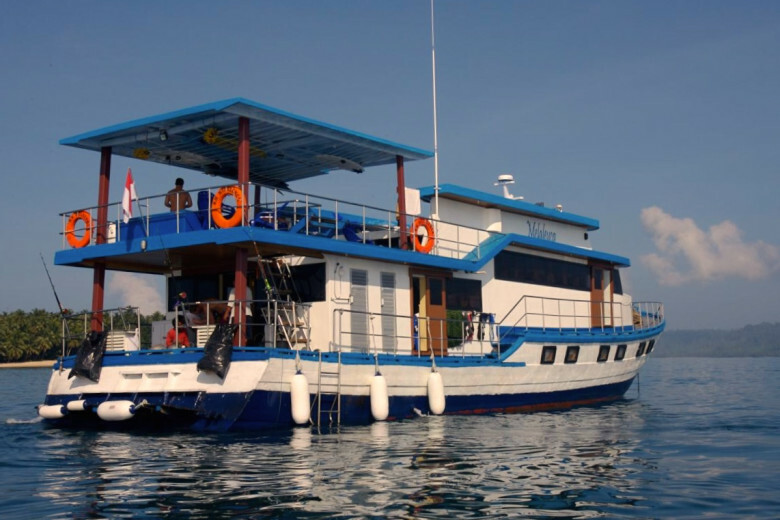 STAR KOAT 2 is the newest charter boat of all the Mentawai/Sumatra fleet. 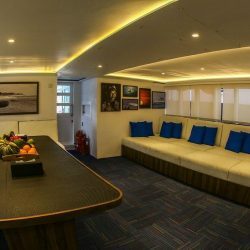 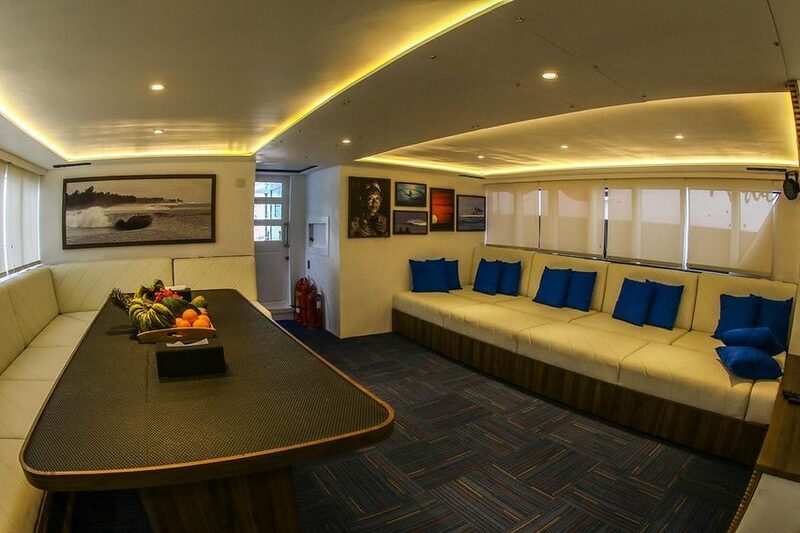 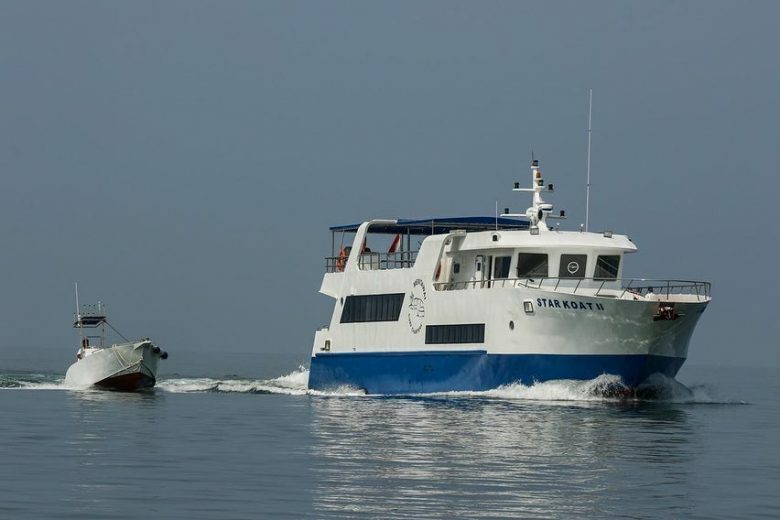 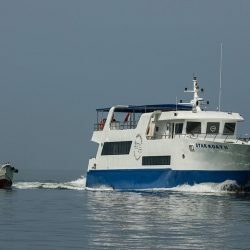 She had her inaugural trip in January 2019 and she’s really the state of the art of charter boats. 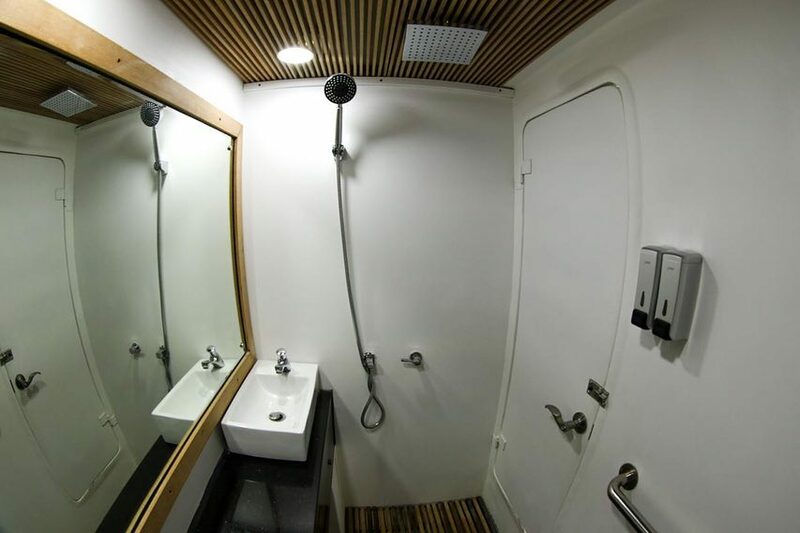 Designed and built from the scratch specifically for surf trips, she incorporates all the details to provide the most comfortable and pleasant holiday for surfers. 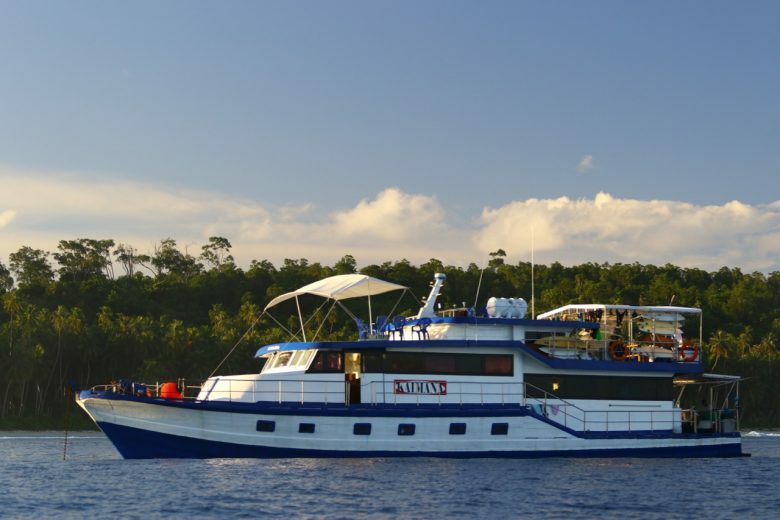 She’s equipped with all the modern navigation gear, safety equipment and commodities for the guests. 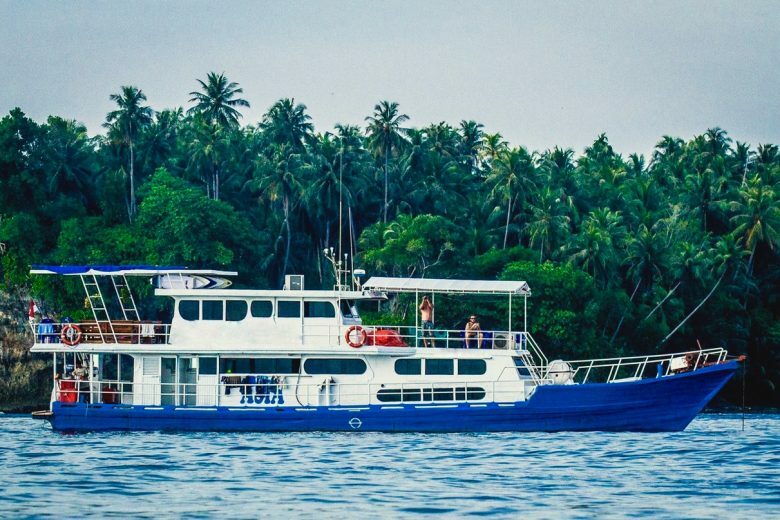 Special rates for groups and early bird bookings – contact us. 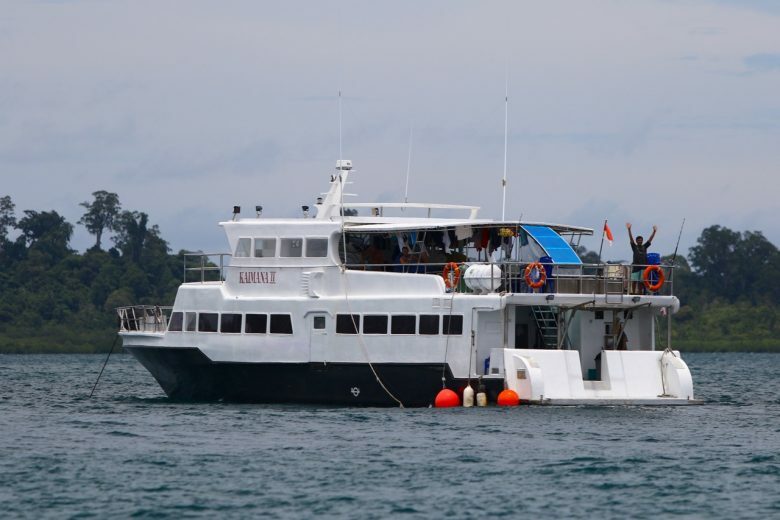 STAR KOAT 2 is simply THE BEST surf boat in Sumatra.